Ultimately, your community should fit your lifestyle. As you look for a place to call home, you shouldn’t just focus on the house itself, but also on the neighborhood it’s based in—because in a very real way, your neighborhood can set the tone for what you’re able to do, what kind of life you’re able to live. A good example is the NorthStone community in Huntersville, North Carolina. If you’re looking for a regal, peaceful, and leisure-filled life—with tennis and golf opportunities close at hand, and plenty of greenery surrounding you—then this is a community you’ll want to explore. The NorthStone community has a lot going for it. The community itself is well-established; it’s got a beautiful stone entryway that sets the tone for its elegant look and its affluence of style. There are some magnificent family homes here, and plenty of green spaces to make it feel tranquil. Though NorthStone is close to downtown Huntersville, and easily accessible to both Davidson and Charlotte, it feels secluded; private; special. There’s also an active HOA that keeps the community well-maintained and ensures a warm welcome for all newcomers! You’ll also want to note that the community is in close proximity to the NorthStone Country Club, which offers plenty of opportunities to enjoy an active, leisurely lifestyle. 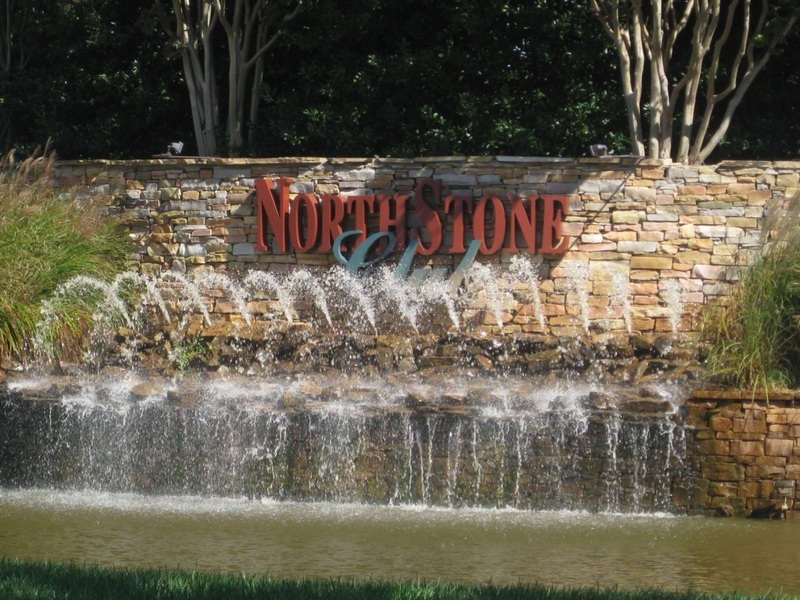 There’s golfing, tennis, a full fitness center, and aquatics—for those who find appeal in the country club lifestyle, it’s a major perk to living in the NorthStone community! Huntersville is very much a lake community, and offers easy access to the surrounding towns of Cornelius and Davidson, plus, of course, Lake Norman. It’s also incredibly close to Charlotte—just a short drive away—while also feeling sufficiently separate from the big city hustle and bustle. Huntersville has a lot of opportunities for fun and leisure, but NASCAR is toward the top of the list. The town is served by Charlotte-Mecklenburg schools and libraries. As you seek a home in Huntersville, also look for a community that matches your lifestyle—whether that’s in NorthStone or somewhere else. Contact our team to go see some homes!